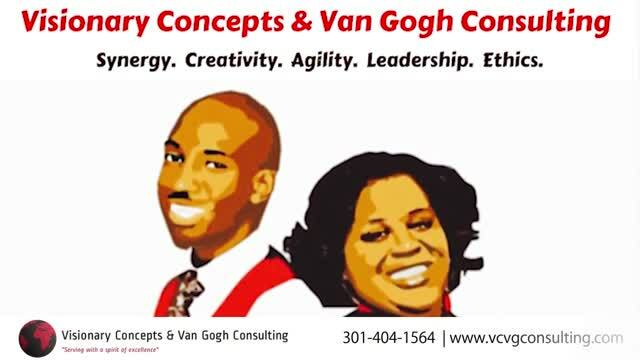 Visionary Concepts & Van Gogh Consulting is a minority-owned boutique management consulting firm. Our mission is to offer an array of long-term and short-term business solutions to transform small businesses and nonprofits into their full economic potential. We are a sincere and ethical team that specializes in the establishment and growth support of small businesses and nonprofits serving 49 states excluding California. Whether you are a startup or seeking to expand you have come to the right place!